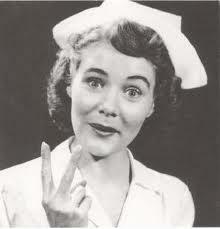 Nurse celebrating her invisible pay raise with an invisible Cuban cigar. With thanks to Sara Lundsten from whose FB page I lifted this photo with its priceless caption. Beautiful. Sjuksköterska firar sin osynliga löneförhöjning med en osynlig kubansk cigarr.